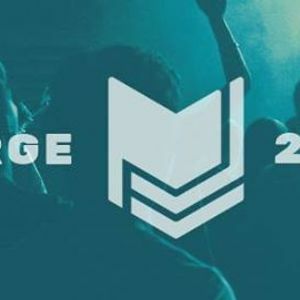 Merge is back for 2019! Youth groups coming together to lift up the name of Jesus in our region! Music, games, a talk, food and stacks more. 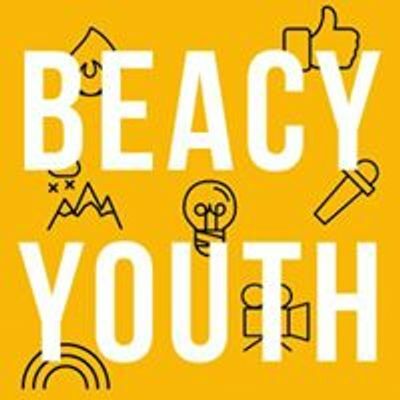 The youth ministry of Beaconsfield Baptist Church, for all students in Years 7-12. We meet on Friday nights during the school term from 7-9pm. Join us!